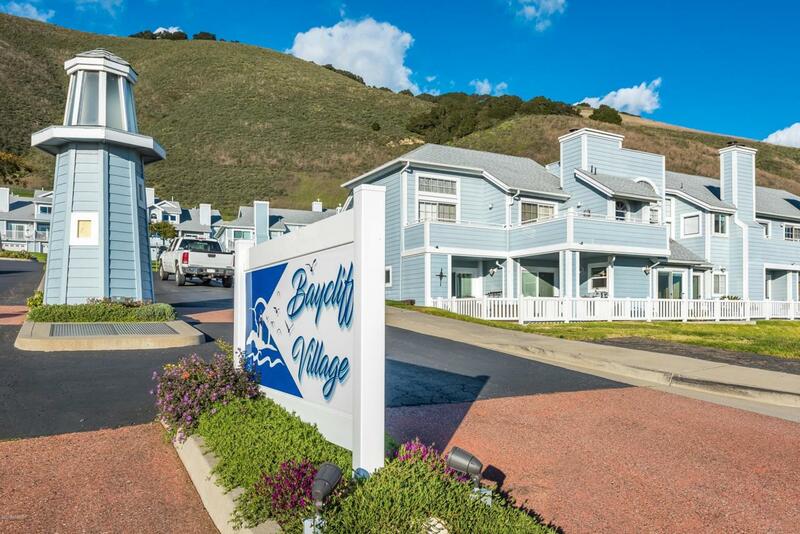 Welcome home to the Baycliff Village Condominiums! 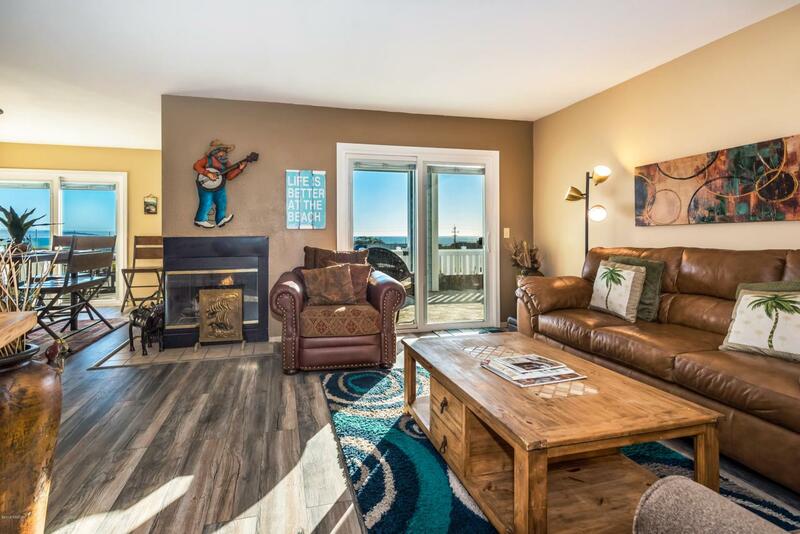 You will enjoy the ocean views from this one level larger one bedroom with 1.5 baths, home with indoor laundry (full size washer/dryer), plenty of storage and room to entertain both inside and outside onthe very expansive private patio. 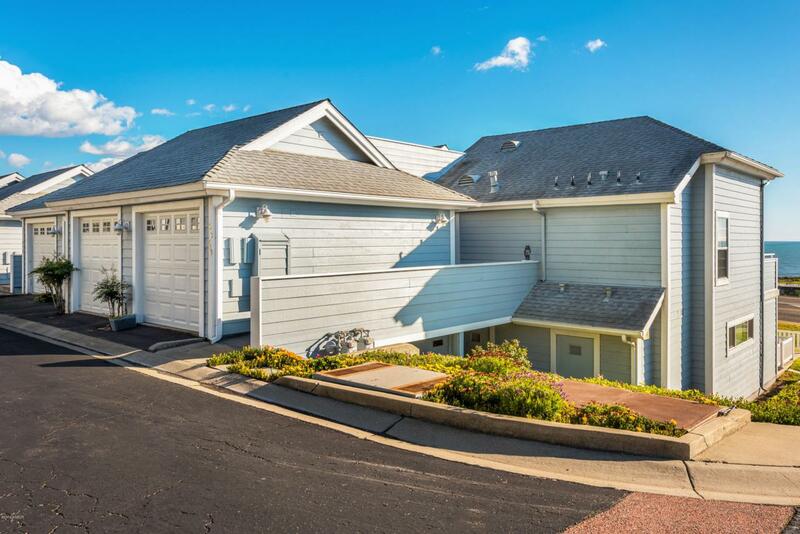 This is an end unit, with the largest of patios, with gorgeous sunsets and ocean views! Live likeyou are on vacation full time or as a second family home, there are two spa's (one just a few steps away from this home) a pool, tennis courts and RV Parking. 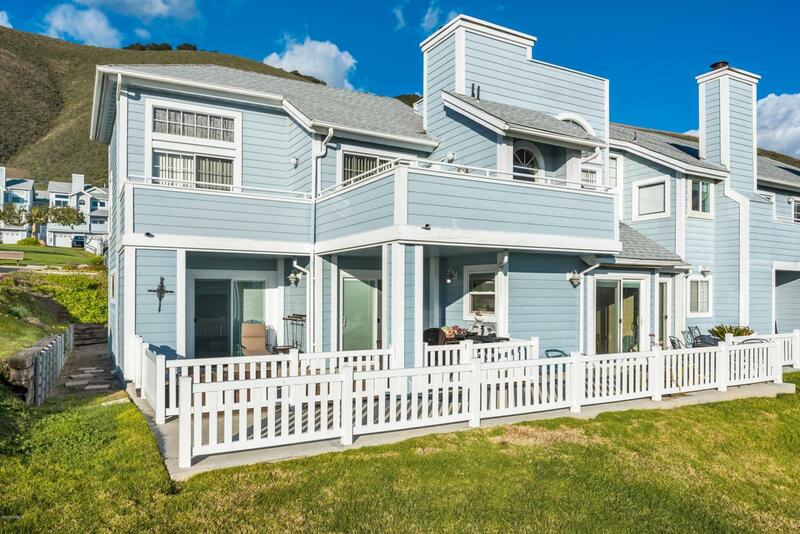 There is newer flooring, paint, updated windows through out, close to downtown Pismo Beach, next door to McClintocks and did I mention the breathtaking views? Listing provided courtesy of Pamela B Grant of Central Coast Realty Group Lv.